We can’t have that. Call us and we’ll beat it. Get a voucher for £5.60* if you add this item to your cart! * not applicable if used with a discount or voucher code. Minimum order value of £300.00 applies. Full Terms. Take the lane with confidence. 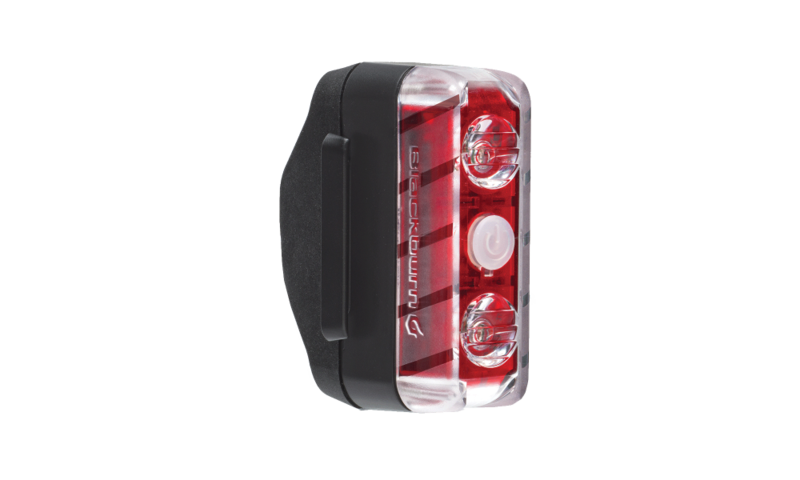 With focused LEDs, 270 degrees of visibility and blitz daytime running mode, our Dayblazer tail lights can be mounted to just about anything you can think of from round or aero seat-posts, to seat stays, rear racks, and backpacks. 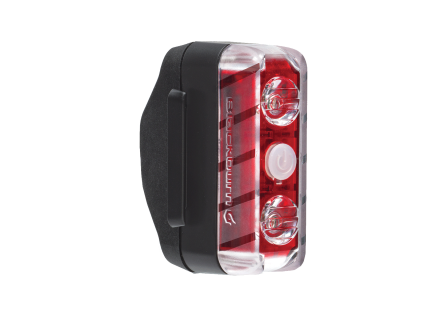 Blitz Mode - Daytime Running Mode- Whether you are in the darkest alley or on the brightest street, BLITZ mode is meant to get you seen on your bike day or night. TIR Lens - Keeps the light pointed behind you, even when the light is mounted flush with a seat post or seat stay. Versatile Mounting System - Mounts to round seat posts, aero posts, seat stays or to loops on bags/clothes. IP-67 Submersible - Ingress protection rating or ‘IP Rating’, is a techy way to describe the level of water and dust proofness of a product. This light meets the IP-67 Standard, which means is totally protected against dust/grit and is fully protected against the effects of immersion up to 1 meter for 30 minutes.